Award winning synthetic slate roof installation and repair serving Northern Virginia and Southern Maryland. Slate is one of the most attractive roofing materials for homeowners, combining beauty, refinement and unsurpassed durability. However, the initial investment and weight of genuine slate makes it impractical for many situations. 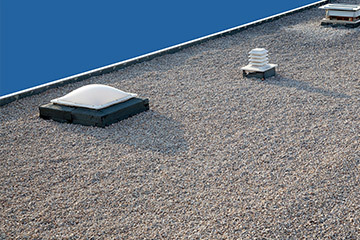 A sensible and cost-effective solution for this quandary is synthetic slate roofing. 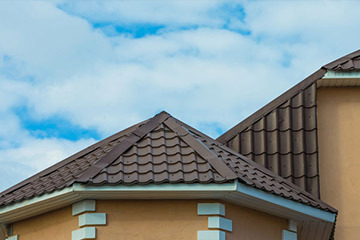 Synthetic slate roof tiles are manufactured from plastics and rubber, which makes them considerably lighter than genuine slate, and generally more accessible to a broader market with lower installation costs. Synthetic slate roofs offer the same aesthetics and sustainability of genuine slate, and it is available to homeowners in a wide selection of roofing types and colors to suit any architectural style. 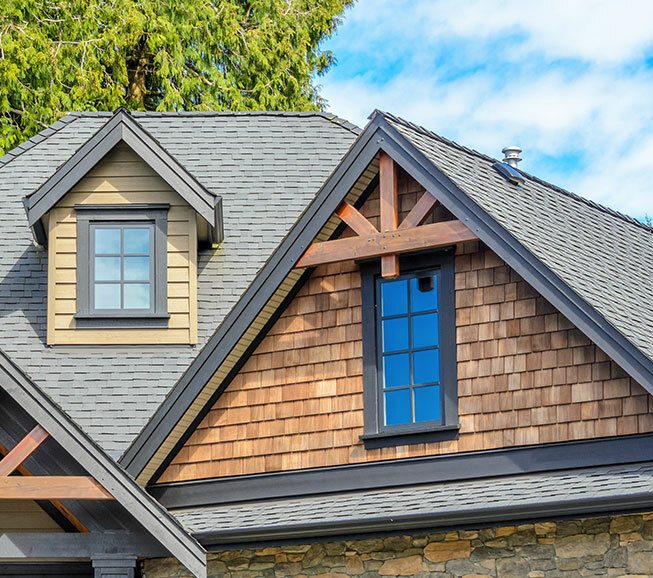 Lower costs: Synthetic slate roofing impose a lower investment for homeowners than genuine slate in both cost of materials and installation costs. It is also easier and less expensive to replace damaged synthetic tiles than to replace genuine slate tiles. 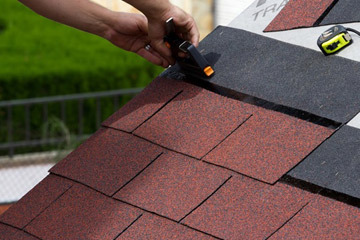 Durability: Synthetic slate shingles are manufactured with an exceedingly high impact-resistance factor, making them more durable in many ways to genuine slate. 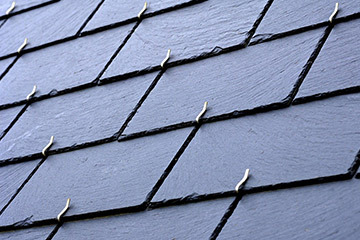 Synthetic slate is resistant to high winds, hail and fire. Also, mold and algae growth are inhibited by many synthetic slate materials, which helps protect roofing integrity and aesthetics. 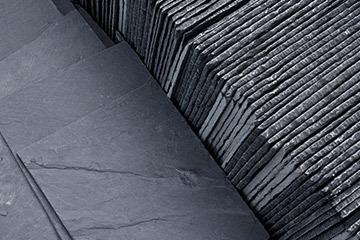 Lighter: Synthetic slate materials weighs in at approximately 75% less than genuine slate. 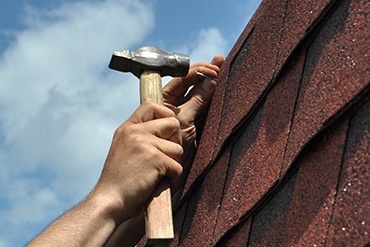 This lighter weight affords homeowners more design options for roof replacements and new home construction. Synthetic slate roofs may be installed to standard roof design without any additional reinforcement as genuine slate requires. Aesthetics: A wide array of colors are available with synthetic slate roofs, from which homeowners may choose a solid classical color and pattern, or have the luxury of installing a multi-colored tile pattern, adding style and texture to the design of the home. 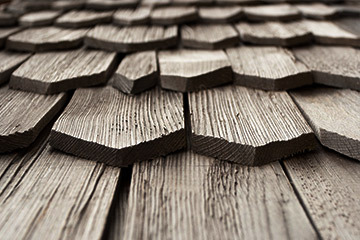 Recyclable: Synthetic slate roofing materials are environmentally friendly. They are manufactured from recycled materials, and may be recycled at the end of their useful life.